Our annual family beach vacation is something I look forward to every year. It is something my family did when I was growing up. We frequented condo #202C on Myrtle Beach year after year, then spent some time at Caswell Dunes on Oak Island when I was a teen. These days, we have a Hilton Head Island tradition. Extended family, fantastic food, extra attention for Amelia, and lots of beach fun. Did I tell you that we are master sand castle builders? We enjoy working together to create something unplanned; it grows and takes shape on the fly. 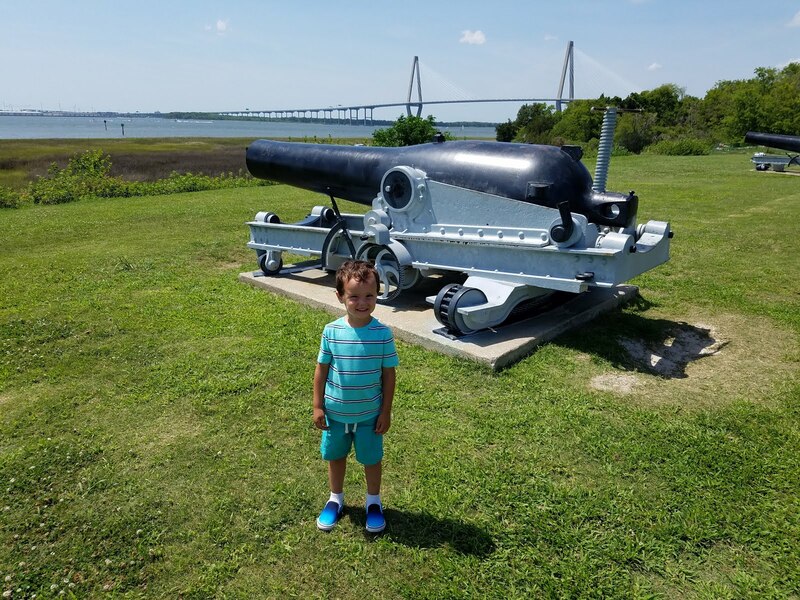 Children point and exclaim, and many fellow September Hilton Head visitors have a photo or two of one of our castles on their memory card. When she is not splashing face first into waves, Amelia acts as the construction supervisor, designer/decorator, and royal princess of each humongous sand castle (she is a busy girl!). This kingdom included a "hot tub" and a lake! 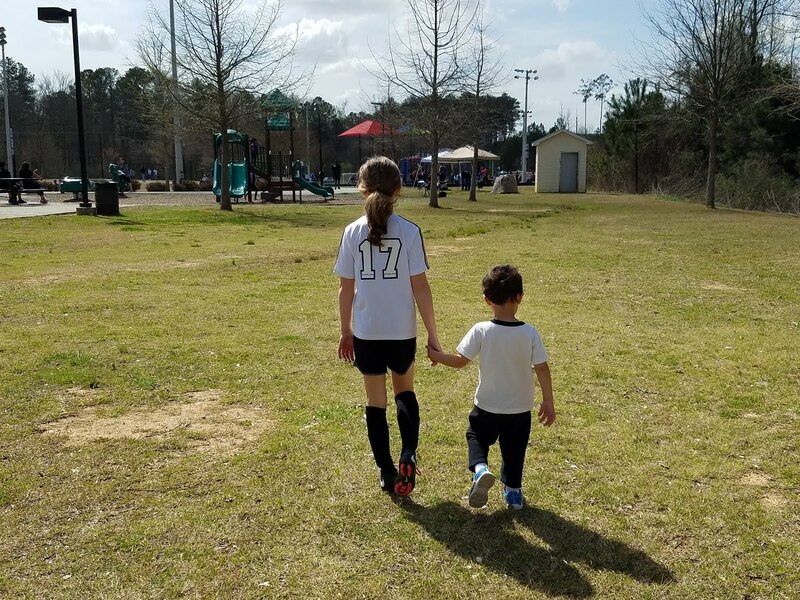 I managed to get my body (if not my face...) in front of the camera a few times last week: Welcome to another Mommy and Me Monday! Linking up with Serious Krystyn once again.